The DJI Zenmuse X7 with built-in gimbal is the world's first Super 35 camera designed for professional aerial cinematography. 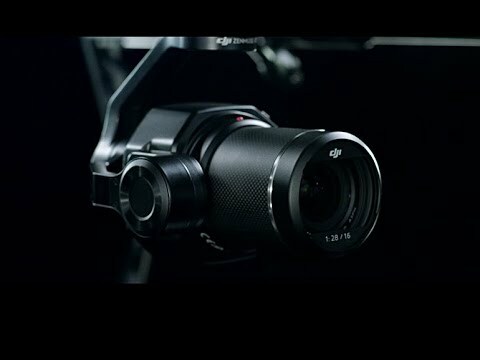 Compatible with the DJI Inspire 2, the X7 packs an all-new DL lens mount, a 24-megapixel CMOS sensor with 14 stops of dynamic range, and can shoot 6K CinemaDNG RAW or 5.2K Apple ProRes at up to 30fps, as well as 3.9K CinemaDNG RAW or 2.7K ProRes at up to 59.94fps. The Zenmuse X7 is equipped with a Super 35 video sensor featuring 14 stops of dynamic range for more detail in low-light conditions. Its low-noise image capture enhances grading flexibility by preserving details in both highlight and dark areas while enabling a shallow cinematic depth of field. To meet the rigorous requirements of filmmakers and television production professionals, the Zenmuse X7 captures the highest image resolutions ever for an integrated drone camera. It is capable of shooting 6K CinemaDNG RAW or 5.2K Apple ProRes at up to 30 FPS, as well as 3.9K CinemaDNG RAW or 2.7K ProRes at up to 59.94 FPS to integrate seamlessly into industry-standard post-production workflows. The Zenmuse X7 uses a dedicated aerial mount system, the DJI DL-Mount, featuring an ultra-short flange focal distance to carry prime lenses optimally. Available with focal lengths of 16 mm, 24 mm, 35 mm, and 50 mm, each lens has a maximum aperture of F/2.8 and is crafted out of carbon fiber, making them durable and lightweight for high-performance aerial cinematography with the DJI Inspire 2 drone. To allow for advanced setting adjustment and fine-tuning, the 16mm lens is equipped with a built-in ND 4 filter, and the 24 mm, 35 mm, and 50 mm lenses feature a mechanical shutter. DJI has also introduced a new DJI Cinema Colour System (DCCS) making the Zenmuse X7 an asset on every film set for movies, TV series, commercials, documentaries, and more. DCCS features a new D-Log Curve and D-Gamut RGB colour space to give more flexibility and colour options during the post-production process. The D-Log further extends the dynamic range, while the D-Gamut RGB colour space preserves more colour information to support the most demanding filmmaking scenarios, providing accurate color for quick and easy post-processing. The new EI Mode mimics the way a film camera works to help cinematographers capture as much information as possible in every scene while balancing the dynamic range and noise with different log curves for more flexibility during the post-production process. 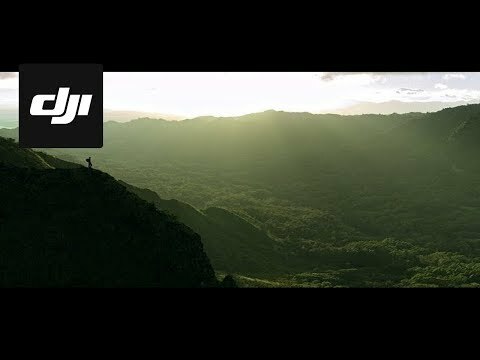 The DJI Inspire 2 has a flight time of up to 23 minutes with the Zenmuse X7.